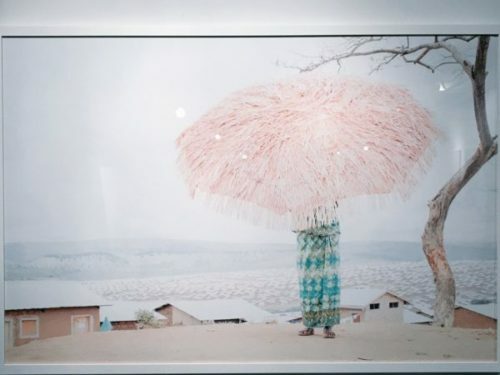 On Wednesday, July 19th Star Mountain Charitable Foundation (SMCF) board members attended Indego Africa’s 10th Anniversary Photography Showcase in Brooklyn New York. Indego Africa was founded with a simple idea: empower women artisans in Africa by showcasing their beautiful craft and investing in the power of education. Indego Africa teams up with groups of women in Rwanda and Ghana to sell products that are designed in NYC and handmade in Africa—using traditional techniques, local materials and genuine artisanal skill—all with a creative voice of playfulness, an appreciation of color, and a desire to bring beauty into the world while uplifting communities at the same time. 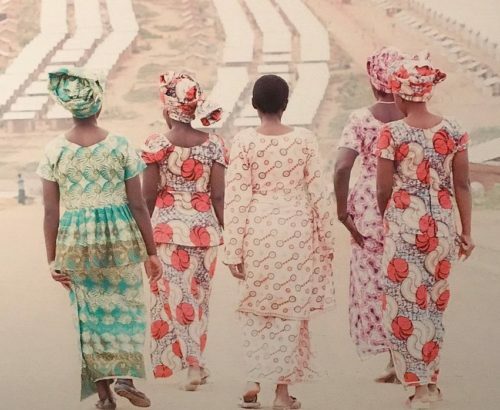 The 10th Anniversary Photography Showcase Commissioner for Refugees (UNHCR) provided visibility and perspective to the lives of the women at the Mahama Refugee Camp in Rwanda. Indego Africa has been collaborating with the United Nations High Commissioner for Refugees (UNHCR) since December of 2016 to provide vocational weaving skills to these women at the camp. The photographs showcase the successes throughout their partnership and present a positive, creative, and empowering outlook for the future. 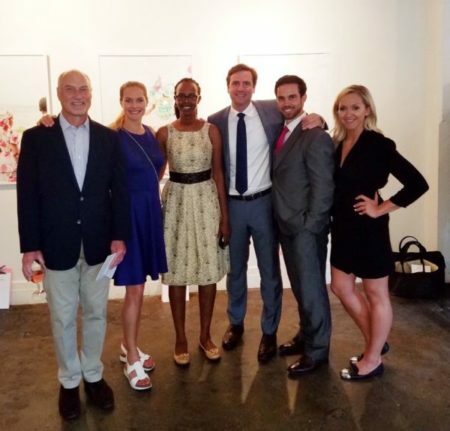 Brett Hickey, Allison Hickey, Lauren Cooper, and Christopher Birosak, Indego Africa board member, were all in attendance to support the cause. For more information on Indego Africa, please click here.